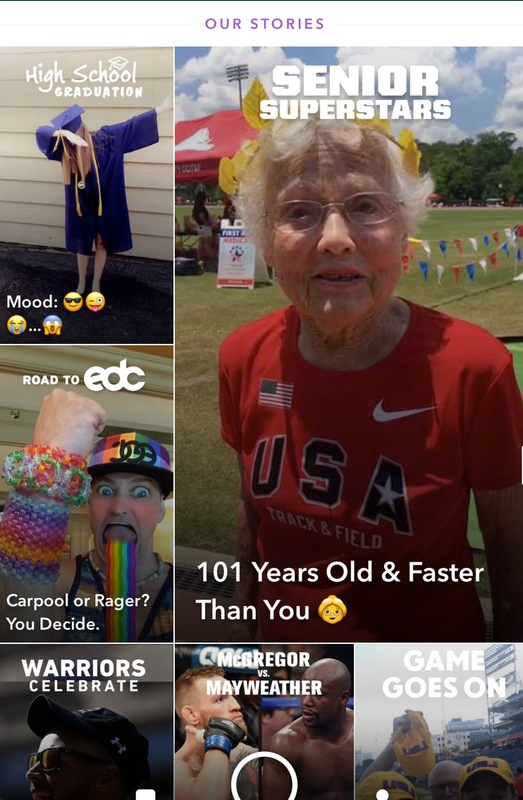 Is Snapchat for Older Adults? In a word yes, Snapchat is for older adults! While having lunch with colleagues, I mentioned using Facebook to reach my audience. After all when you are passionate about a topic and want to share a message where do you go? In 2017 you turn to social media. If you are like many people your friends are a mix of family and colleagues past and present. More importantly your friends like you, “get” you, and ultimately want the best for you. By posting on social media you can give referrals, advice, and help. Sometimes you can even make a difference in the lives of a stranger. Now getting back to the story this individual emphatically replied I never post anything on Facebook about work. My people are all on LinkedIn. While many of us work with a defined population, few of us work in isolation. In fact, many of us seek collaboration to share our message. When you work with older adults the goal is often to engage those who are their influencers. Those are the individuals who provide information and resources. In addition, many of us are passionate about changing the stereotypes of aging. By using social media we can tell the story about aging, dreams, passions, and desire. 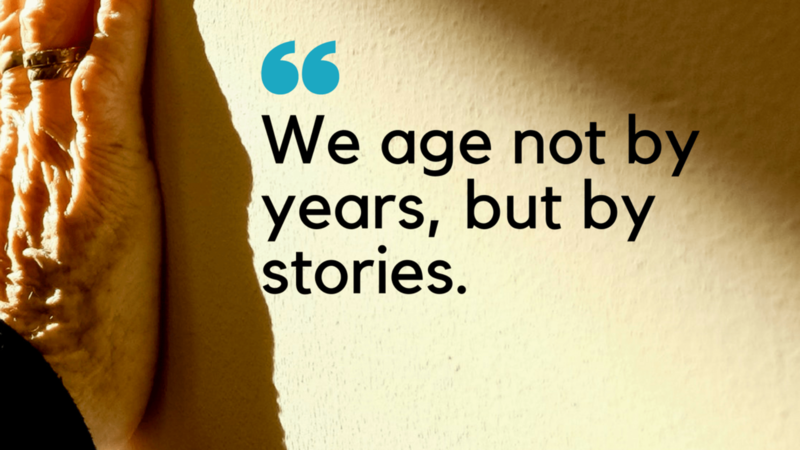 As storytellers, we can claim the narrative and portray aging as part of living. More importantly, aging can mean what it means to live your dreams.